in the best way to fit your work habits when you multitask. 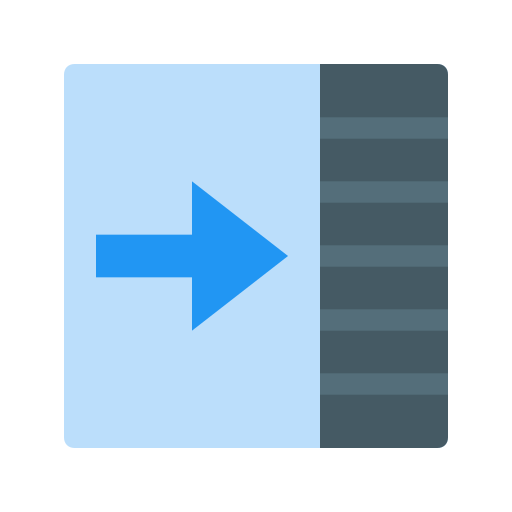 Supporting keyboard shortcuts for all commands, Window Collage can quickly place your window on the left/right /top/bottom side of your Mac. 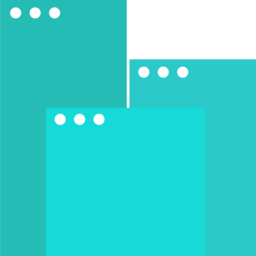 Drag window to the corner can be reduced to 1/4 of the screen, you can also create different width according to your work habits of the window. 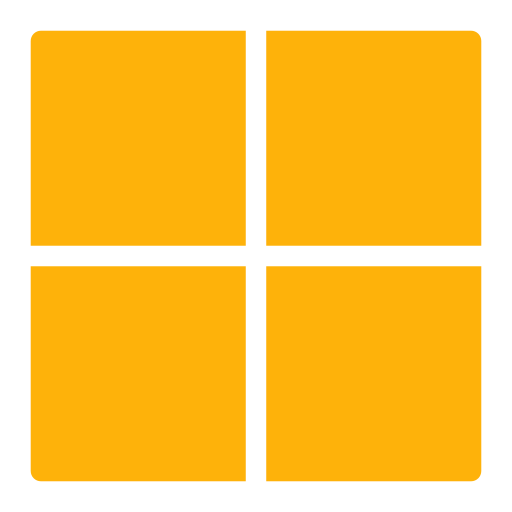 Window Collage can centerize or maximize your windows with customable shortcuts. This way you'll save the trouble of doing it manually, every time. 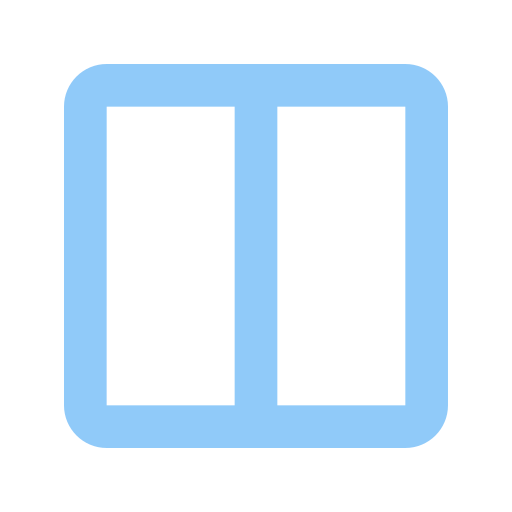 Preset 2/3/4 column layout achieves multiple data side-by-side easy comparison or multitasking. This'll greatly improve work efficiency. 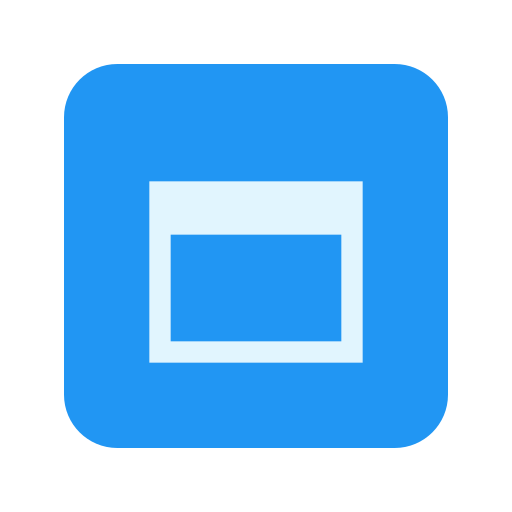 Window Collage supports keyboard shortcuts for all commands, which can be varied in the beginning of the interface, and can be found through the application icons on the menu bar. 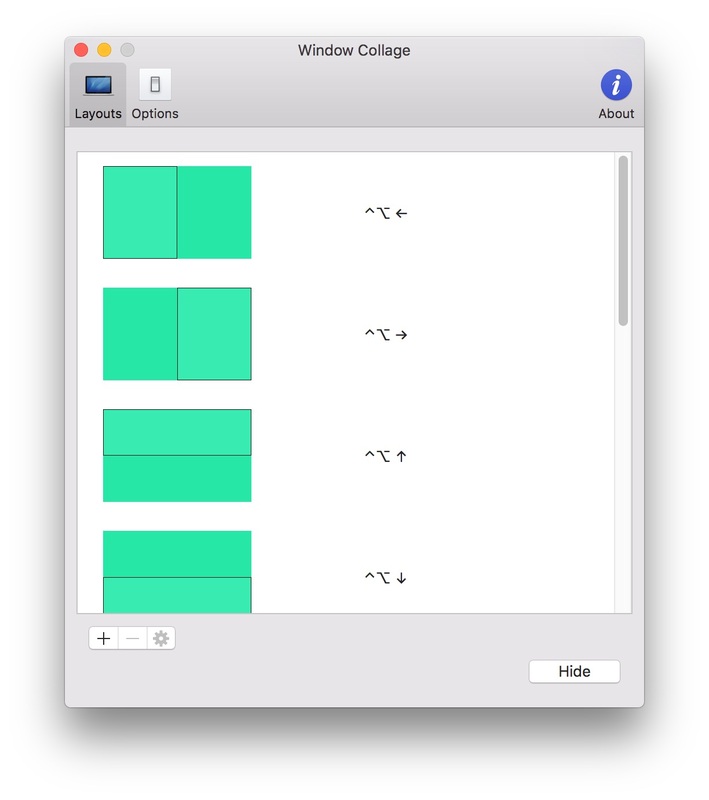 Window Collage is self-made Menu bar application for your macOS. If you enjoy using this app, do us a favor to share it will your friends.